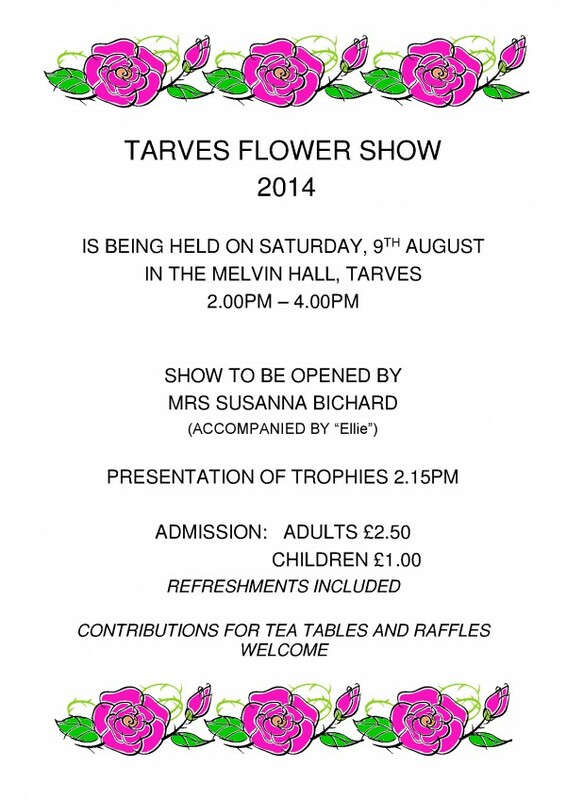 Please click on the link or the front page ABOVE to download a copy of the schedule for the TARVES FLOWER SHOW. Hope for as many entries in a fine summer this year. 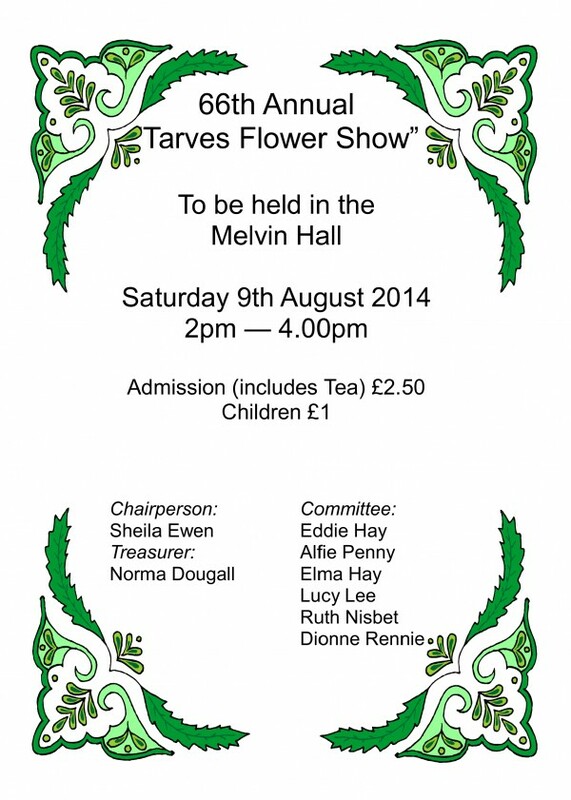 Any help required, please contact Sheila Ewan on 851 766.